Collin must make it through his final three days of probation for a chance at a new beginning. He and his troublemaking childhood best friend, Miles, work as movers, and when Collin witnesses a police shooting, the two menâ€™s friendship is tested as they grapple with identity and their changed realities in the rapidly-gentrifying neighborhood they grew up in. 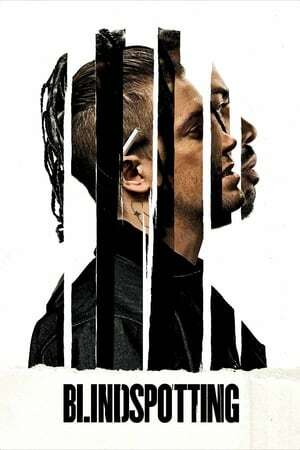 Spectacularly well made, and even weirdly kind of relatable in parts, _Blindspotting_ may not come away being my favourite movie of the year or anything, but it's the sort of one that I would absolutely not be mad about taking home the big awards. Absolutely felt these characters. The only movie in **literally** as long as I can remember, that actually gave me nightmares.